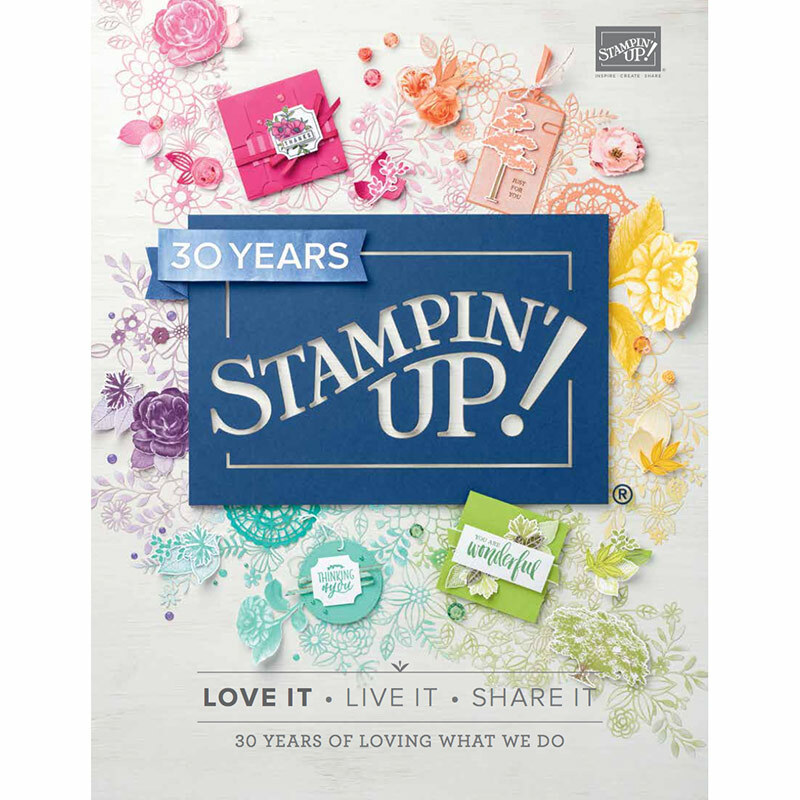 This Festival of Trees Stamp Set and coordinating punch will surely be a major hit with crafters abroad when the Holiday Catalogue goes live on 28 August 2014! I used Baked Brown Sugar card stock to create the base of the card. The next layer is Champagne Glimmer Paper then Very Vanilla card stock. I stamped the tree image with Versamark and added Gold Embossing powder and heat set it. You can see the gorgeous shine of the embossed image! I used the Tree punch to cut out a plain Baked Brown Sugar tree and the tree image. I glued the brown tree to the Very Vanilla Card before adding dimensionals to the back to raise it up. Three small pearls were added to the bottom corner to finish it off! 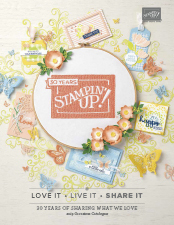 Buying both the punch and coordinating stamp set can save you 15% if you purchase them as a bundle for only $48.95! Be sure to get yours from 28th August by entering the following code (137640) into your online account in my Store.